In this show Rob, Brun and Mark discuss what they’ve been playing and then quickly cover the latest news. 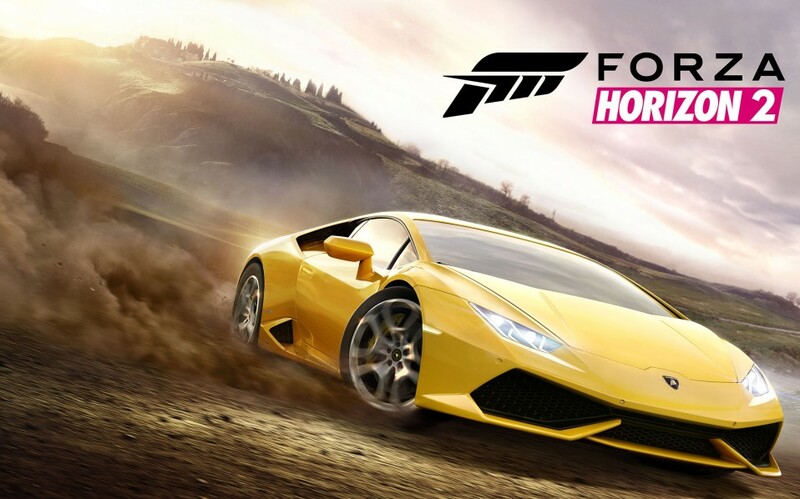 For the in-depth discussion they discuss Games with Gold for Xbox One, Forza Horizon 2 having different versions for 360 and One and the future of Family Sharing. Also, make sure to enter our contest where three games will be given away!